The Ministry of Road Transport and Highways (MoRTH) held a meeting last week to review the progress of the India-Nepal road connectivity projects. The meeting was attended by officials from the MoRTH including, National Highways and Infrastructure Development Corporation Limited (NHIDCL), Ministry of External Affairs and Ministry of Commerce. The Mechi River Bridge project which is currently being implemented at the Indo-Nepal border is on track. A Letter of Intent (LOI) is likely to be issued to the contractor shortly. The project will begin from February 2018, an official statement read. 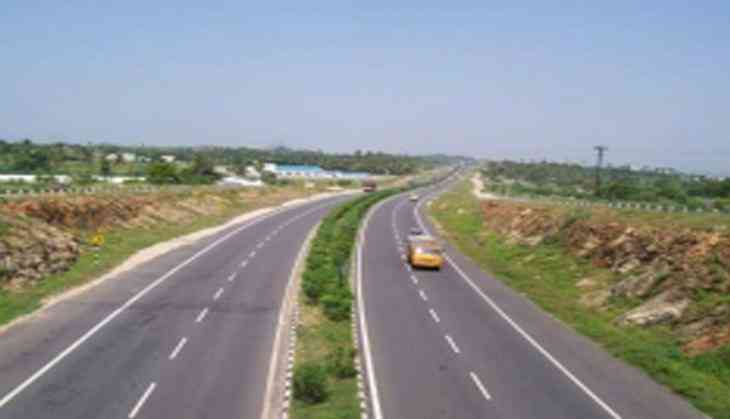 The National Highways Authority of India (NHAI) has received bids for restoration of Piprakothi-Raxaul Road (NH 57A). The award of contract for the repair is likely to be undertaken by this December-end, the statement added. The NHAI has done a survey of Mirganj Bridge, also located on NH 57A. A proposal for a temporary bridge for strengthening would be formulated in January 2018.